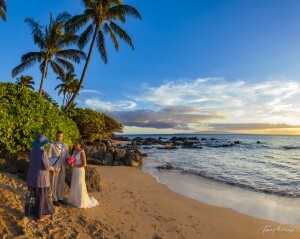 We are enjoying such beautiful beach weddings these days. Winter in Maui is better than summer anywhere else! 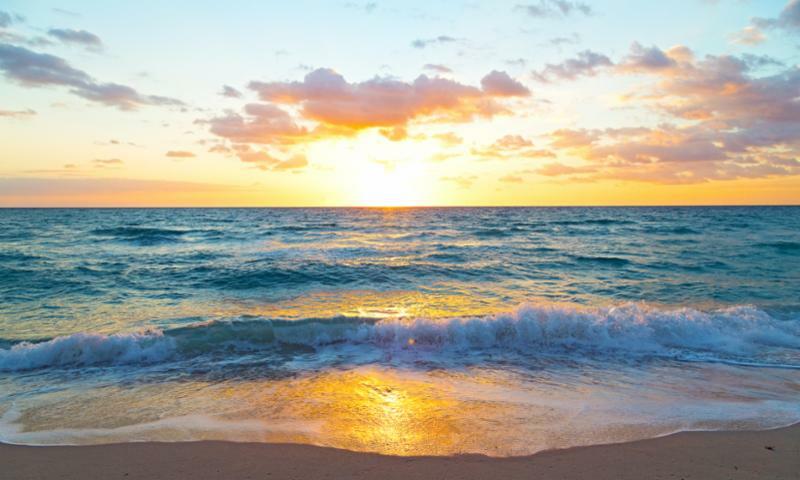 Do you like bright blue skies, temperatures in the low eighties and gentle trade winds caressing your cheeks and waving through the palm trees? 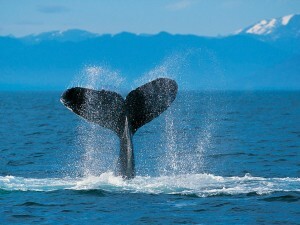 How about whales celebrating your wedding by leaping and spouting? 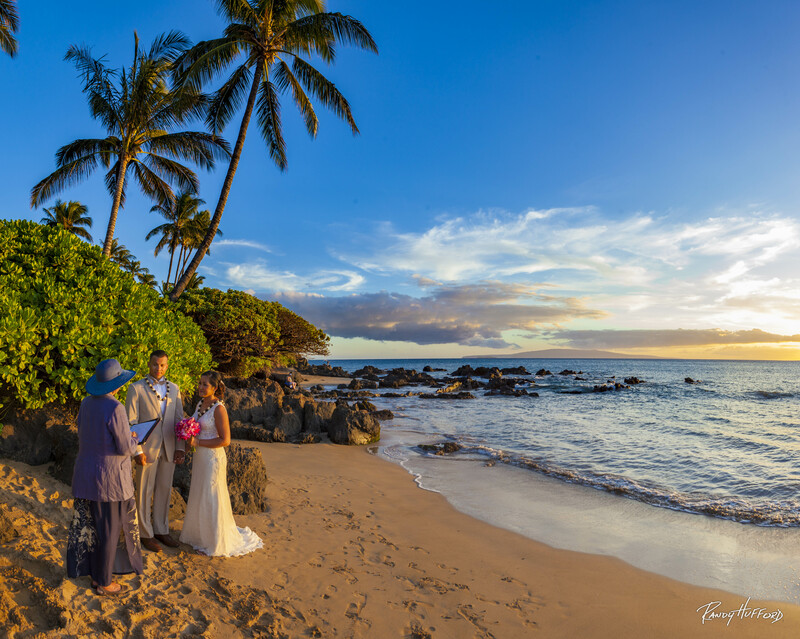 Why not consider having a beach wedding on Maui this winter? Validation: Sum of 5 + 8 ?